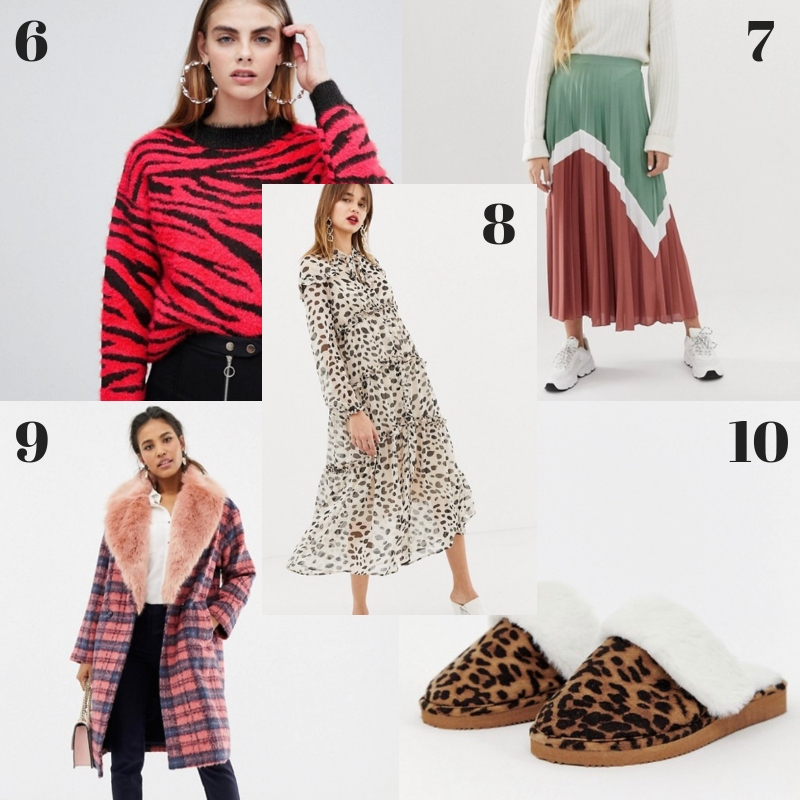 Last week I shared 10 items that were on my ASOS wishlist and it was really well received both on Instagram and here. So I thought I would do the same again this week. 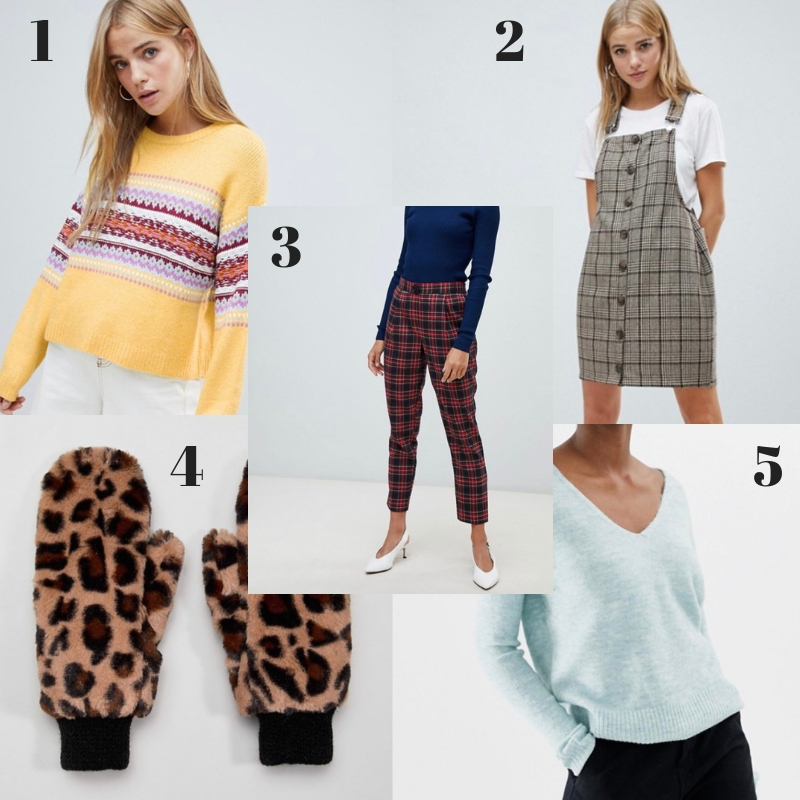 Like I mentioned in my last post ASOS is one of my favourite places to shop, I have the app on my phone and often scroll through for outfit inspiration etc. But there’s just so much stuff on there that it can be hard to find what you’re looking for. That’s why I find roundup posts like this so helpful, and I hope you guys do too. You can check out last weeks post here. What do you think to these items? Which one is your favourite? Next Post WHAT DOES YOUR CHRISTMAS DAY LOOK LIKE? Some really nice pieces here lovely.